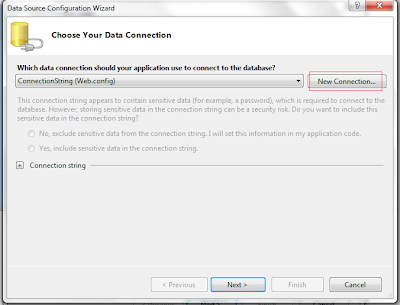 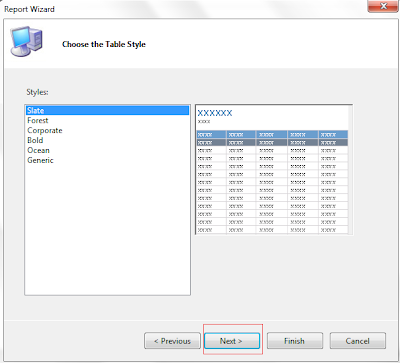 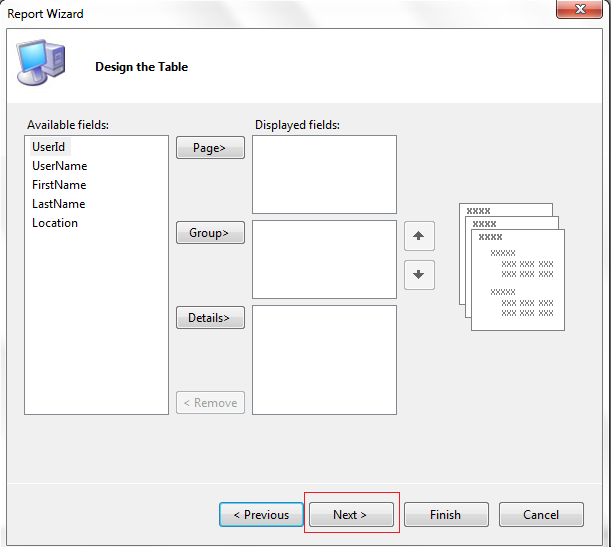 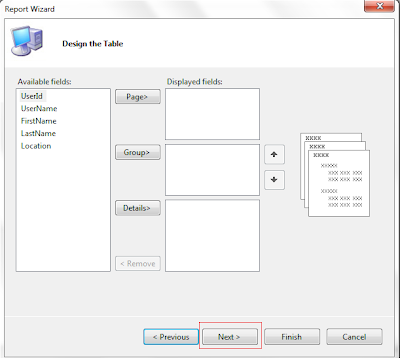 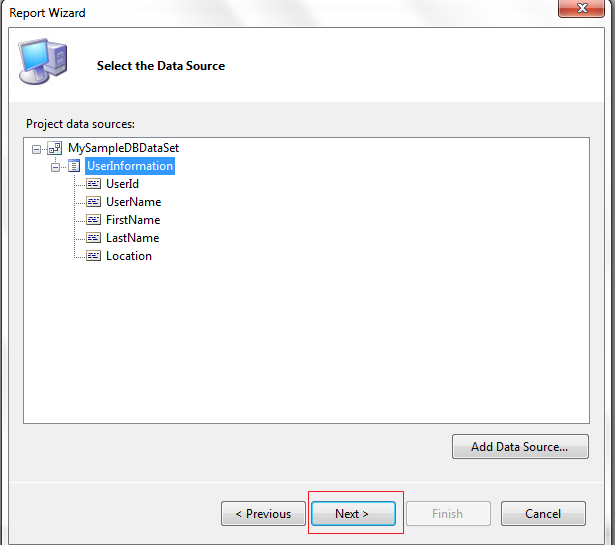 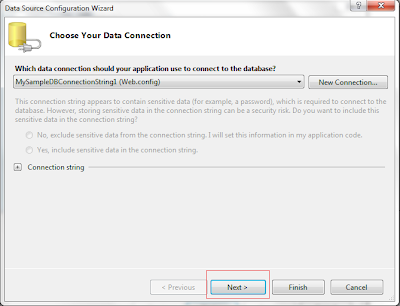 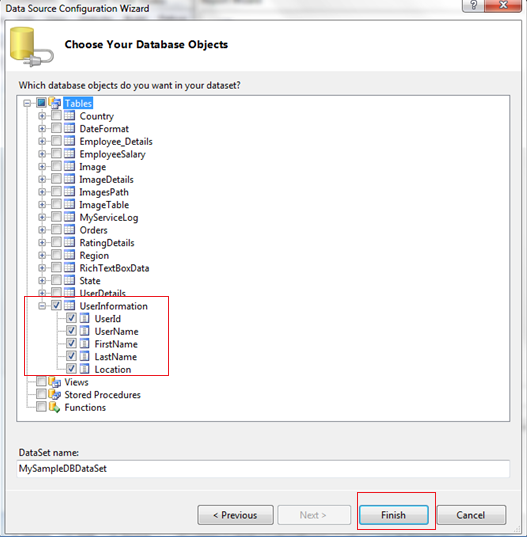 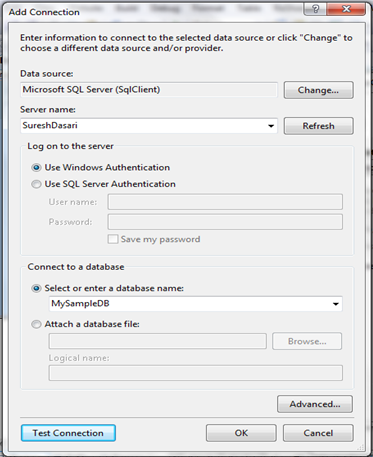 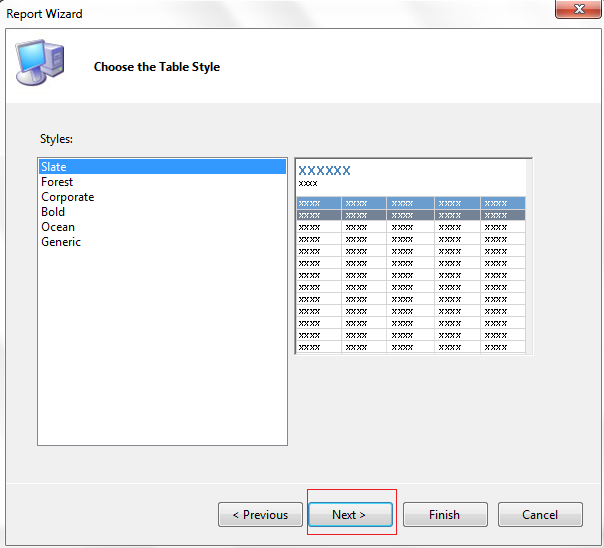 Now click on Next button after that new Data Source Configuration Wizard will open in that click on New Connection button to configure database connection. 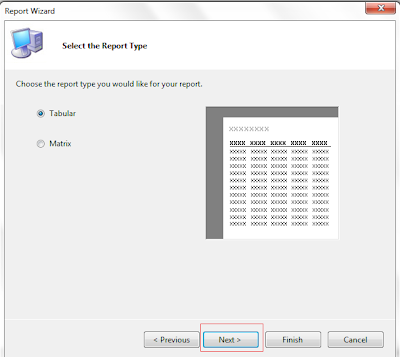 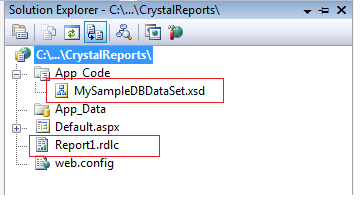 After click Finish button now it will create new report if we open our website Solution Explorer we have chance to see newly created report Report1.rdlc and xsd file in App folder this xsd file contain our selected database table. 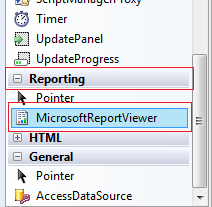 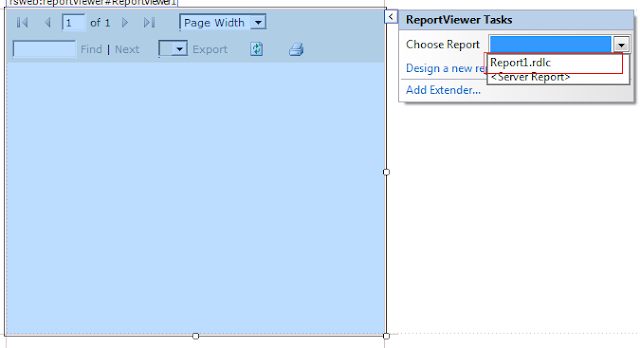 If you above code Here we added referece of assembly for Reportviewer that is necessary to run our report perfectly. 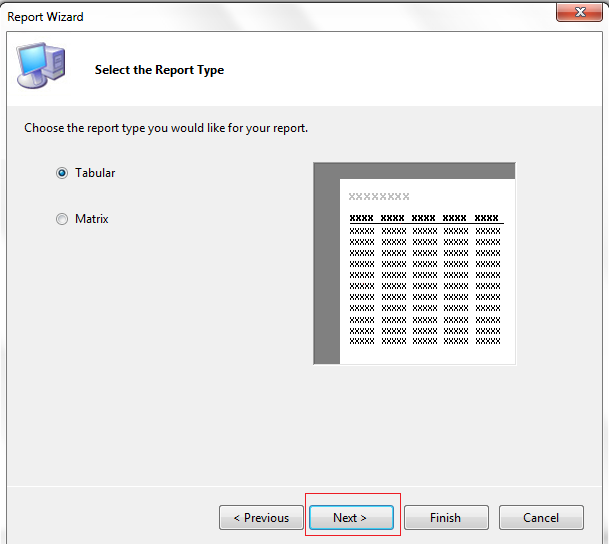 Now Run your application check the output that would be like this. 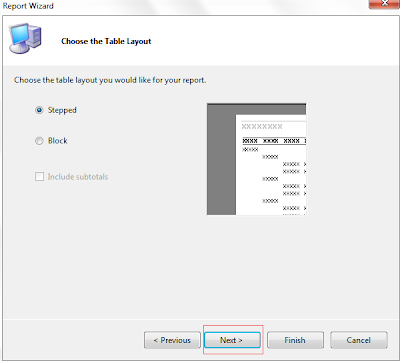 Please give your comments regarding above topic is it ok or not and if you like the post please share it. 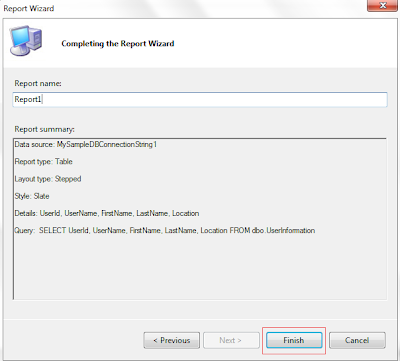 here i tried this program but i got this error.i am using vs 2010. 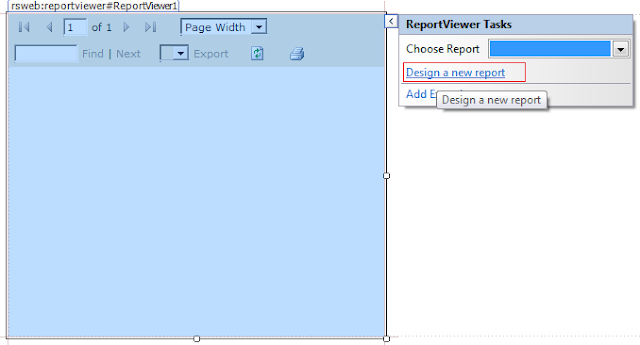 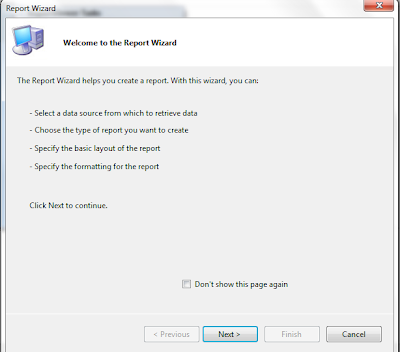 The Report Viewer Web Control requires a System.Web.UI.ScriptManager on the web form. How to create sub report in rdlc! 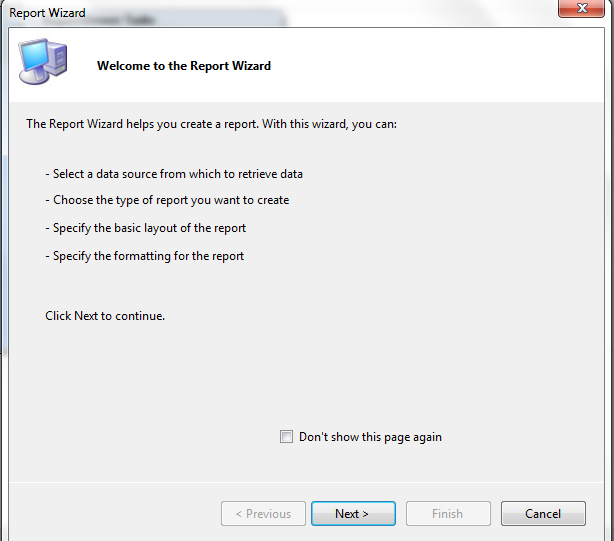 This Helped Me Lot.Thank you so much for the entire team who has worked hard to do this. 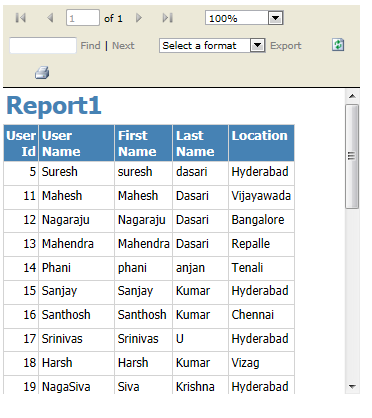 sir, I want RDLC Report Grouping with Page Break, Table Header Repeat, Group Totals and Sub Grouping.